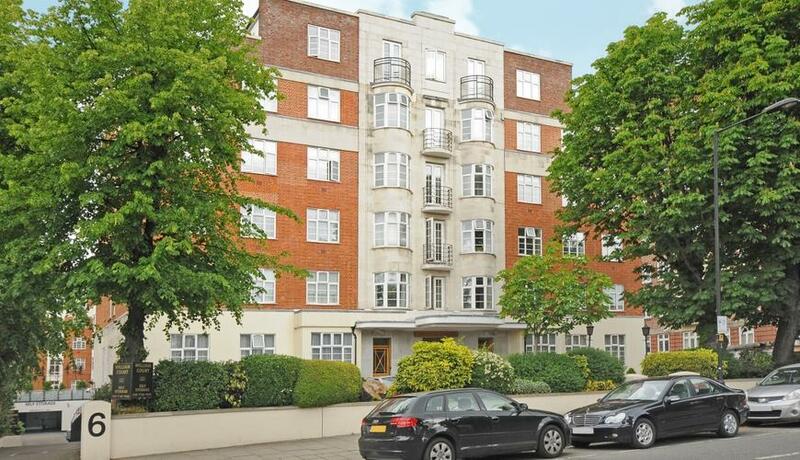 Rarely available two double bedroom, two bathroom ground floor luxury apartment situated in a secure portered building with direct access to residents gardens close to St Johns Wood station. The property briefly comprises: ground floor communal entrance with porter desk, private entrance hallway with built in storage, bright and spacious reception diner with wood flooring, master bedroom with fitted wardrobes and en-suite bathroom, separate fully contemporary fitted kitchen diner with French doors opening onto residents gardens, further spacious double bedroom with fitted wardrobes and en-suite shower room. William Court is a much sought after and secure building moments from St Johns Wood High Street and boutique shops, cafes and restaurants.